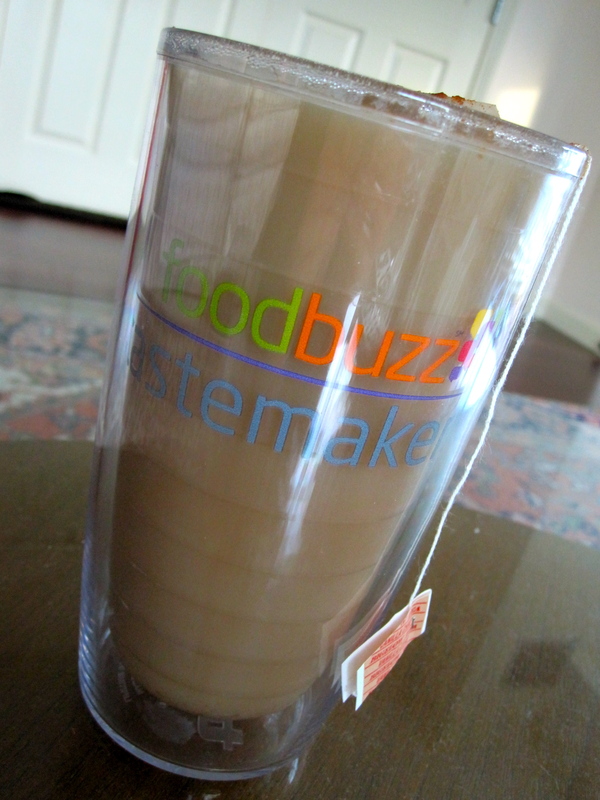 Vanilla Chai in Tervis | Lucky Taste Buds! 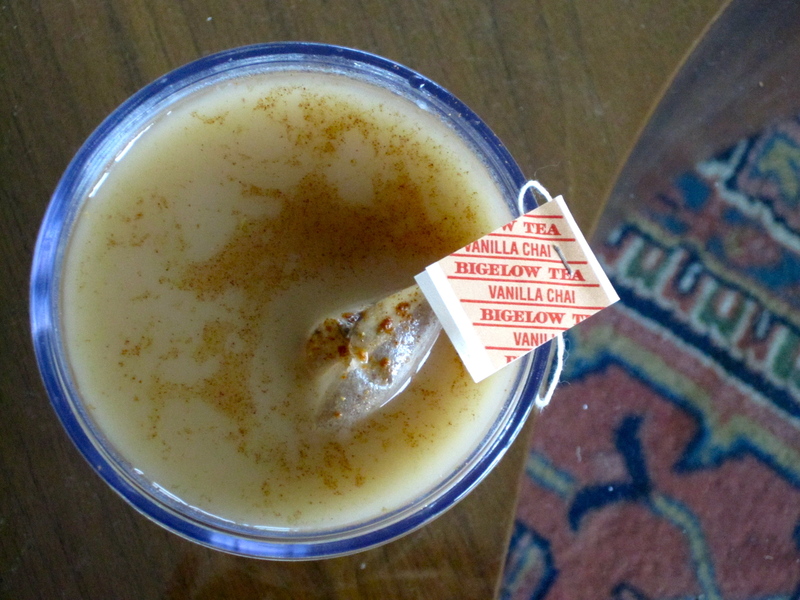 mmmm chai tea. i haven’t had a cup in so long! helloo long lost friend!!! I MISS YOUUUUUUU! 🙂 hope all is well! 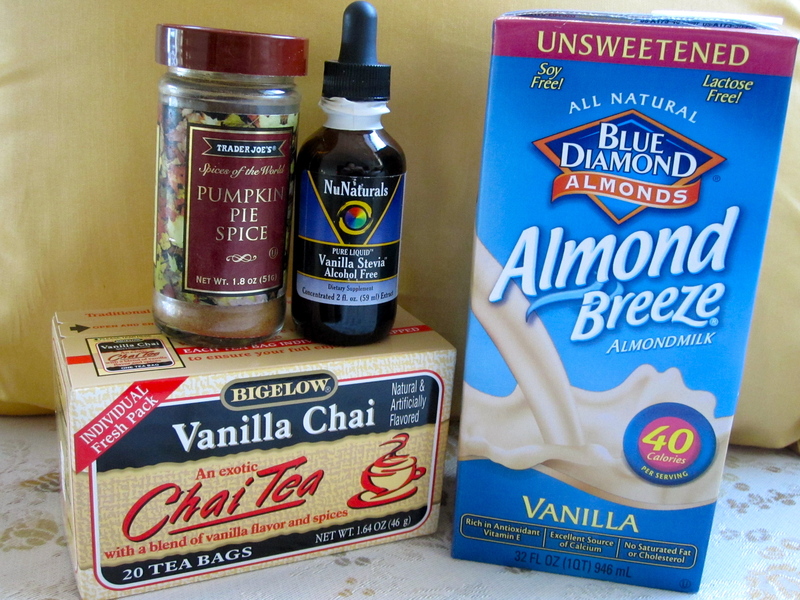 Wow Vanilla Chai! I want it too. Please share! 😀 Will do it at home for sure.